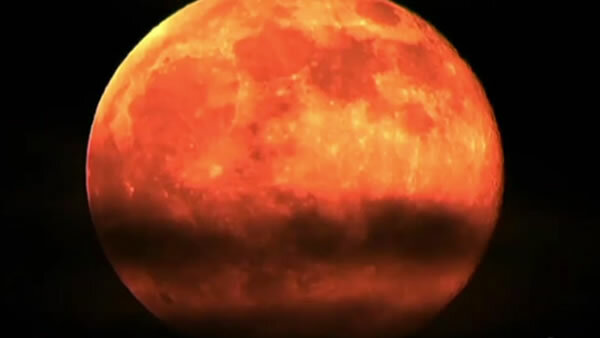 SAN FRANCISCO (KGO) -- You've most likely heard of a Harvest Moon or Blue Moon, but how about a Strawberry Moon? That's the name given to June's full moon, which will rise Friday night. It's sometimes referred to as a rose or honey moon because it stays close to the horizon in June, and that makes it appear more amber. You can also refer to it as a mini moon because it will be farther away from Earth than any other full moon of 2017 and because of that, it will appear smaller. The Strawberry Moon is expected to be at its brightest at 6:10 a.m.
Click here for more stories about space.